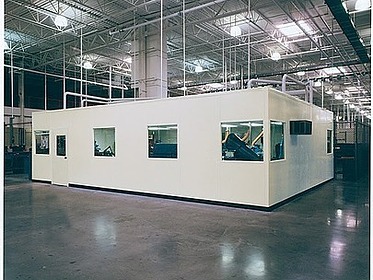 PortaFab's machine enclosures provide environmental control from noise, temperature, humidity and particulates. 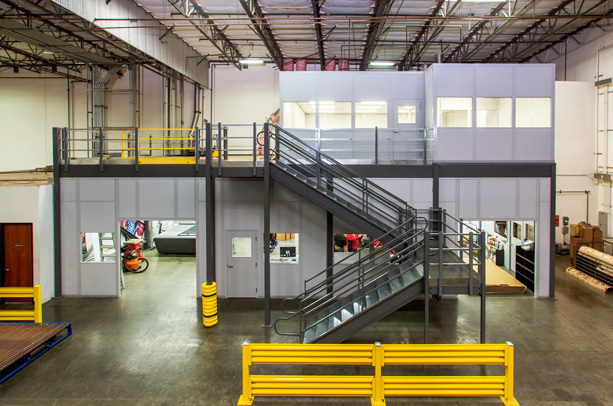 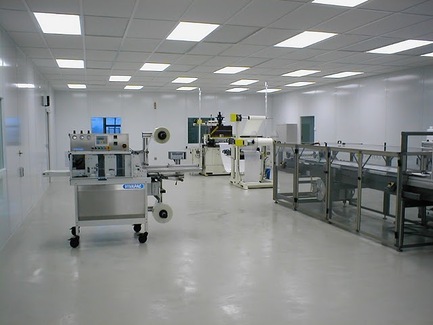 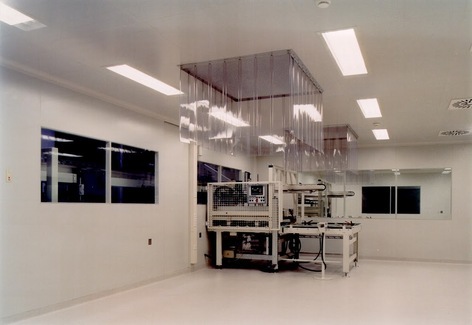 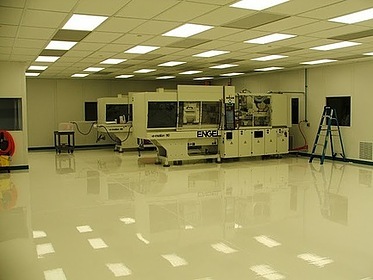 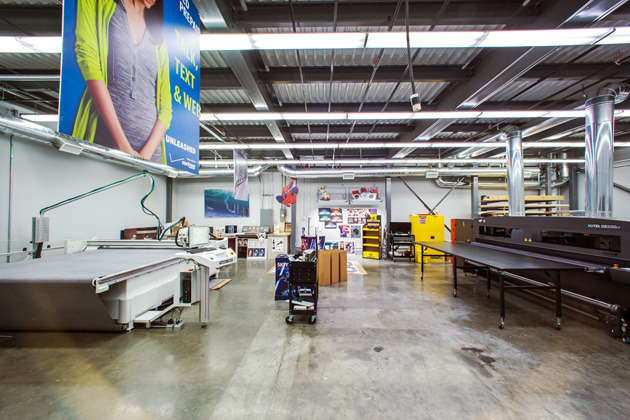 Whether you need a cleanroom for an injection molding machine or simply want to reduce noise pollution caused by machinery in your plant, we have a solution. 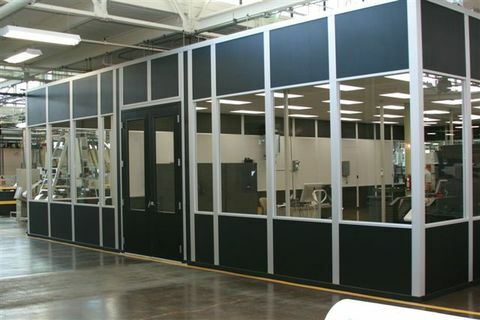 Modular wall systems are available in a number of panel finishes including vinyl, painted steel, aluminum, PVC, or a fiberglass reinforced plastic (FRP) finish that protects against damage and scratches from pallet jacks and other moving equipment. 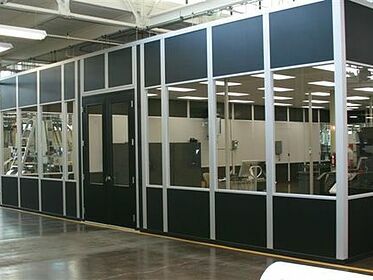 The wall systems also provide acoustical barriers while the panelized roof structures improve insulation and sound control. All of our industrial enclosures can be environmentally controlled to maximize performance by protecting sensitive equipment from harsh plant environments. 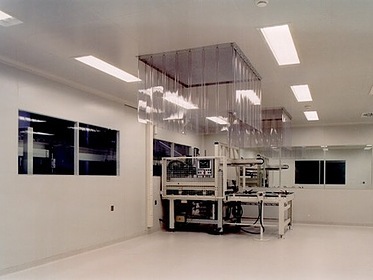 They can also accommodate oversized roll-up or bi-parting doors to facilitate the movement of large equipment and materials in and out of the controlled environment. 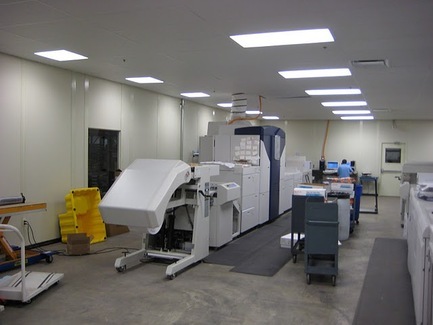 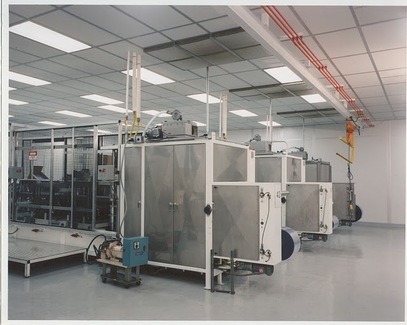 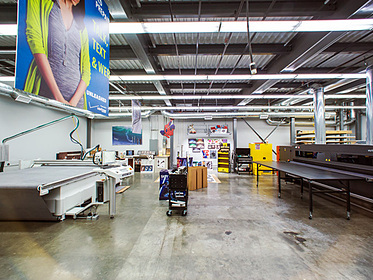 For housing large calibration or processing equipment, PortaFab offers a number of extra tall wall systems that can be incorporated into the design of any equipment enclosure. 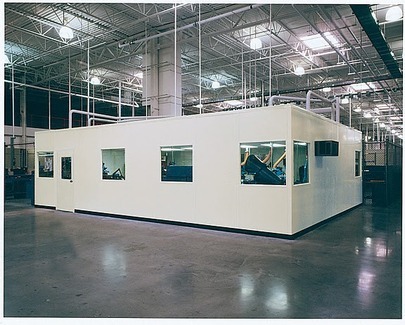 The modular nature of PortaFab's machinery enclosures ensures that rooms can be reconfigured and moved with no loss of materials investment. 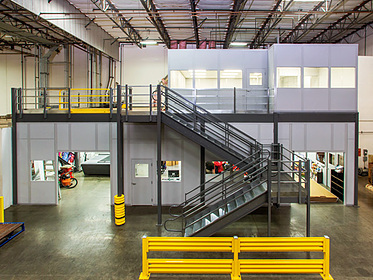 The modular components assemble in a fraction of the time needed for conventional construction and often qualify as capital equipment, enabling accelerated depreciation over traditional construction.